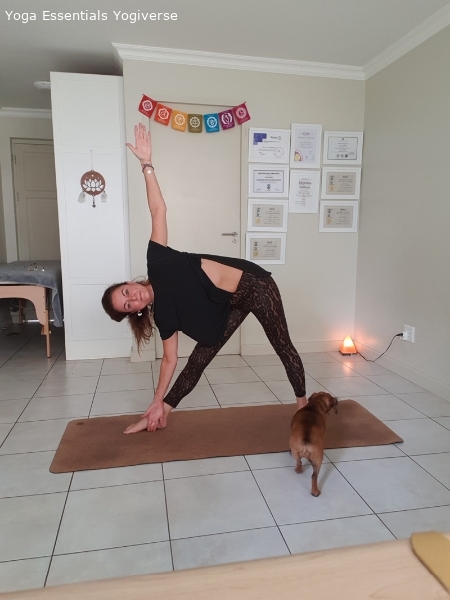 My journey with yoga began at a very early age; I was blessed to be allowed to practise yoga with my mom at the age of three in the 1960’s when yoga was first introduced to the western world. That is where the initial seed was planted and lay dormant until I reached my twenties. I rediscovered the healing practice of yoga out of a need for stress relief during my stint in the Corporate World as a fashion buyer, realising that I found sanity and serenity on my mat. 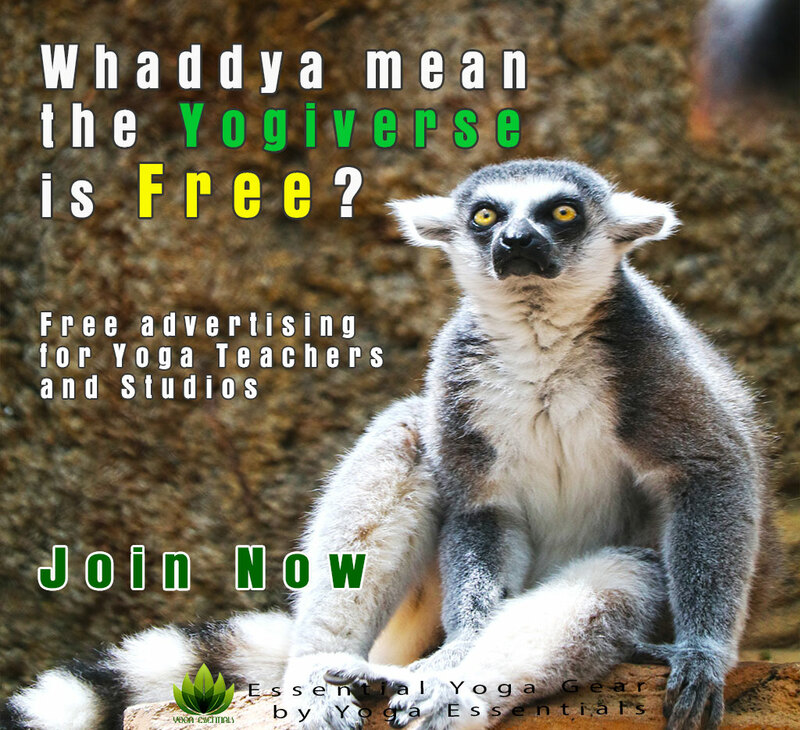 After I left the corporate industry I started my own fashion design label and once again the stress encouraged me to pick up a more serious practice which leads to my wanting to teach and share this passion that is yoga, meditation and pranayama. I did my teacher’s training in Hatha in 2013 with Taryn Herselman at Shakti yoga centre and am registered with Yoga Alliance International. 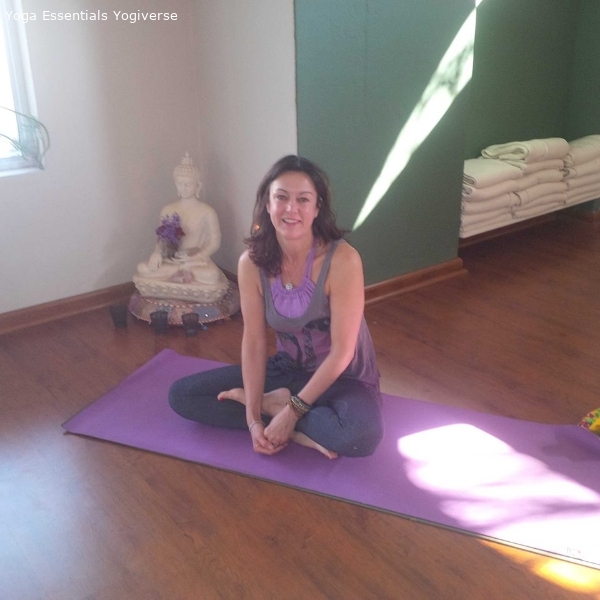 In 2014 I completed the foundation course of Yogabeez children’s yoga teacher training programme. The current styles of yoga that I teach are Hatha, Vinyasa flow and restorative yin. My aim is to inspire all whom I teach to fall in love with this very ancient and very magical healing practice.